Jason Kenney announced Monday that he's going to eliminate legal protections for LGBTQ students introduced by Rachel Notley. I won't lie. I'm not doing good. This UCP announcement is shocking. I can't believe he is going after LGTBQ kids again. I'm so worried that they'll read his words. I want to drown out his message of hate with words of love. World famous gay icon k.d. lang weighed in, pointing out how GSAs save lives. GSA’s are imperative for the positive and safe integration of LGBTQ youth into society. @jkenney seems to have a deep personal fear of protecting the rights of students who need our support. 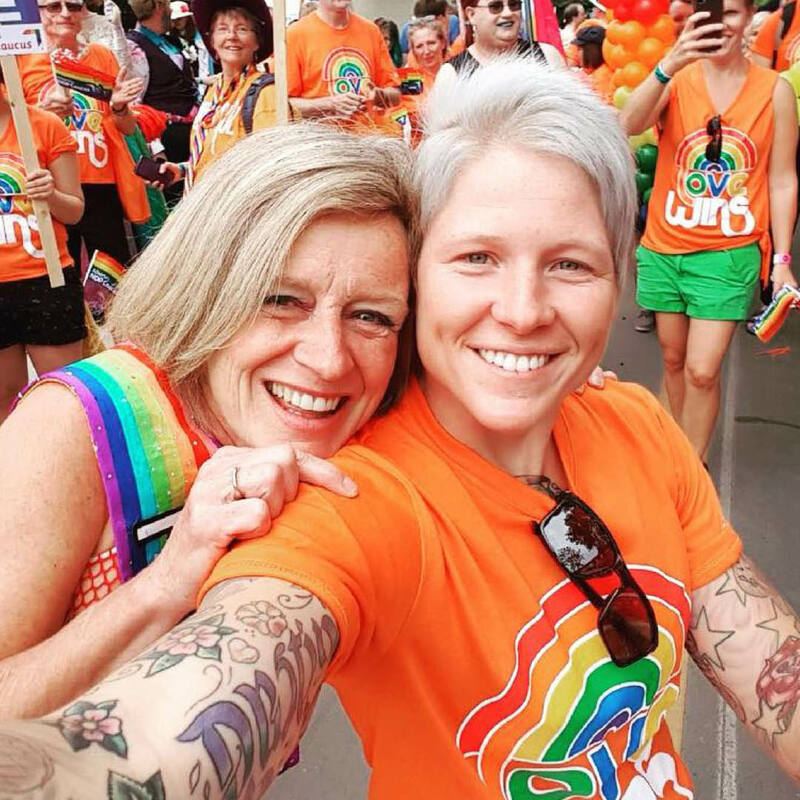 Self-identified conservatives, including one who is now running for the Alberta NDP – Natalie Birnie – voiced out their concerns and expressed their support for GSAs. In the 44years I’ve been vote eligible I’ve voted Conservative, but the decision between supporting that tradition or supporting #QueerKidsAB is the easiest I’ve made. Frustrated parents threw in their voices in support, encouraging others to speak up and be heard. Some even urged millenials to use their massive voting power to support the LGBTQ community. We will fight for the rights of #QueerKidsAB. No one is going to be forced back into a closet or denied their human rights.